In southern Algeria, the Tuaregs live, as in Mali, Niger, Mauritania and Libya. A culture where the men wear veils and women not. Their own language is Tamahac or Tamachec and their writing is called Tifinagh. In addition, they speak French and Arabic. 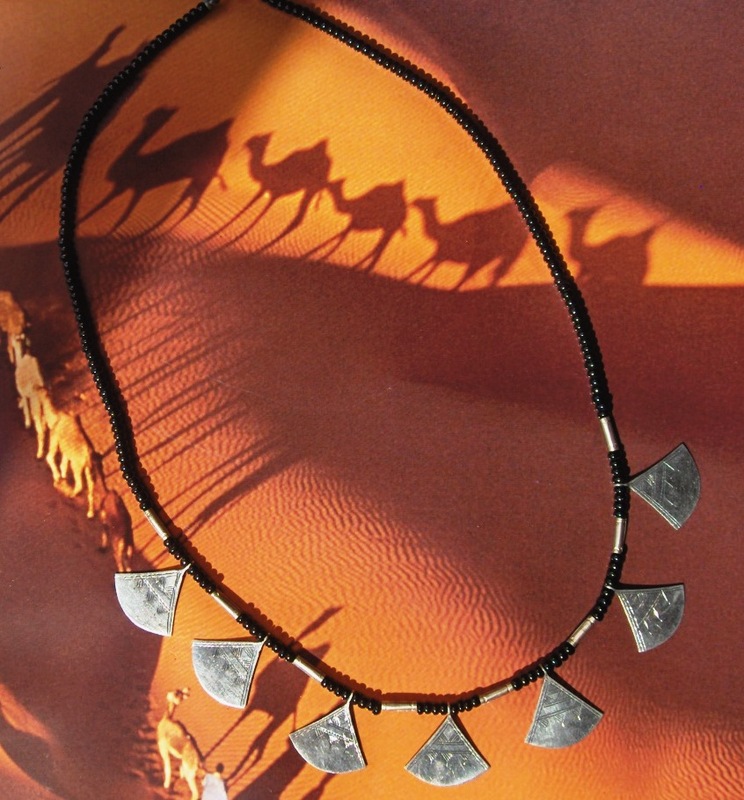 Sahara-Art-Venture sells leather products made by Tuaregwomen and jewelry made by the "Inaden", the silversmith-clan of the Tuareg. 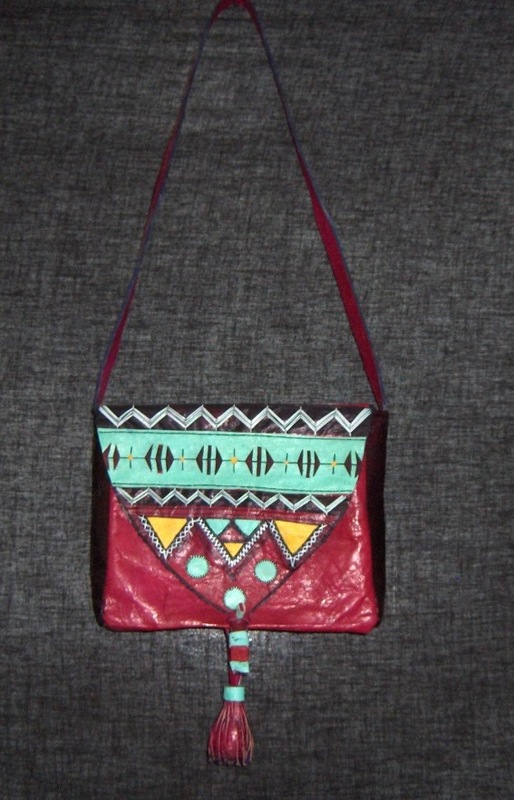 Part of the sale is for the Nomad Project to support the nomads. Sahara-Art-Venture visit nomads and brings basic medication like paracetamol, and clothes for the children in the wintermonths. E-mail for information and prices or join Sahara-Art-Venture on Facebook where you can see and buy from a special collection of the jewelry.